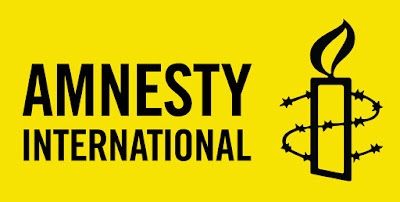 JOB PURPOSE: The Amnesty International Indonesia Director is responsible for developing, coordinating and implementing strategies, operational plans and budgets for the work of Amnesty International Indonesia in alignment with Amnesty International’s Strategic Goals and towards the establishment and development of an effective AI presence in the country. Once established, the Director is accountable for management of the staff, resources, office in-country and operations of AI Indonesia ensuring the application of AI policy and quality standards across the operations throughout the office and provision of political advice for AI’s work on Indonesia. Externally the Director is responsible for building national relationships and Amnesty International’s profile in Indonesia and within the Amnesty International movement. The Director will represent AI at a senior level with the Indonesian government and others. 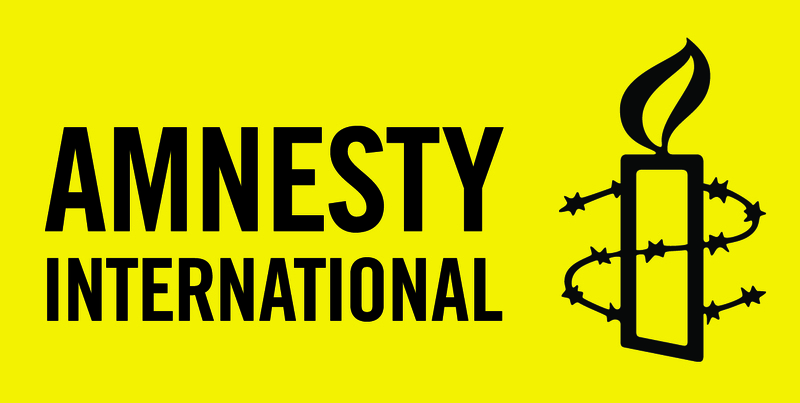 AI PURPOSE: Amnesty International is a truly global human rights movement, made up of millions of individual members and supporters who are passionate about defending human rights for all and who believe the world would be a better place if together we took injustice personally. By mobilising the humanity in everyone, shining a light on human rights abuses wherever they may occur and speaking truth to power, for over 50 years now we have been making a tangible difference in the lives of those who are denied their basic rights, every hour, every day. Posts that this job manages: The Director will be responsible for the direct line management of relevant roles covering functions such as general operations, research, campaigns, advocacy, fundraising, media and growth, and have overall accountability for effective line management of all posts within the country. Other key relationships: The Director represents Amnesty International in Indonesia to the public, government, business leaders, IGOs, media, current and potential donors, partner NGOs and CBOs, and rights-holders and promotes strategic collaboration and partnerships with relevant stakeholders. Recruit, develop and manage the performance of project staff, volunteers and consultants, in order to ensure that impact oriented operational plans are delivered on time to a high standard and in compliance with AI’s Staff Terms and Conditions of Employment, related policies and local employment law. Develop, monitor and provide internal and external reports on project budgets and financial issues in line with the Financial Policy of Amnesty International Indonesia and manage the annual audit of the financial accounts in compliance with local regulations to ensure that the operational plans are delivered in line with the approved budgets and with sound financial accountability. To identify resource needs of the office and work in collaboration with the International Secretariat to ensure resource needs are met. Establish and implement quality control systems to ensure that the activities of Amnesty International Indonesia meet the organizational standards of timeliness, accuracy, consistency, balance, independence and impartiality and meet impact indicators. Ensure the identification and sharing of best practice models with the movement and timely reporting against key performance indicators of the entity. Establish a culture of engagement across the movement to model One Amnesty and its benefits. Develop, maintain and utilize effective working relationships with key external stakeholders including partner organizations, networks, coalitions, donors and key internal stakeholders in order to identify and take advantage of opportunities for cooperation, collaboration and information sharing which will increase the impact and influence of the work of AI Indonesia. Leverage Indonesia’s influence regionally and globally by calling on the government to be a global leader promoting human rights domestically and internationally. Coordinate advocacy and lobbying work in Indonesia, including building relationships with partner organizations, the media and government and working with global sections to maximise the influence of their international solidarity work. Represent Amnesty International in Indonesia at public events, to NGOs, the media, International Organizations and the government in order to ensure that Amnesty International has a visible profile with external stakeholders in Indonesia and in order to deliver impact in compliance with AI’s mission and strategy in Indonesia. As the Chief Media spokesperson in the country, interact with the media proactively and support the organization with media activities in order to support AI research and high level missions and to ensure compliance with the organizational standards for media work. Accountable for the overall health, safety and security of the office in order to ensure that the office carries out the facilities, logistical and administrative functions required in order to effectively carry out its activities and support those of AI Indonesia. Commitment to and substantial knowledge of human rights. Demonstrated knowledge of political, economic and social trends in Indonesia and deep understanding of challenges of developing activist organizations in the country. An understanding of the civil society landscape in Indonesia. Exemplary communication skills, both oral and written, and fluency in English. Demonstrated people management skills, including the ability to manage complex relationships with private and public sector stakeholders in the region including media, donors and high level governmental and non-governmental officials. Strategic and analytical thinking with the ability to translate strategy and concepts into action and to review and adapt plans as required. Excellent organization and administrative skills, in particular an appreciation for the importance of strong fiscal management. Strong facilitation skills – the ability to listen and learn from diverse perspectives. Proven record of senior level leadership and management success, preferably in an international organization. Experience of effective lobbying governments and intergovernmental agents for policy change. Strong relationships and track record with national media and funding institutions and experience of building public constituency/membership in Indonesia. Sound, mature judgment and integrity and understanding of both physical and political security issues. Self-motivation and initiative; ability to work independently as well as in teams.